Dimensions: 60 x 40 x h. 29 cm. 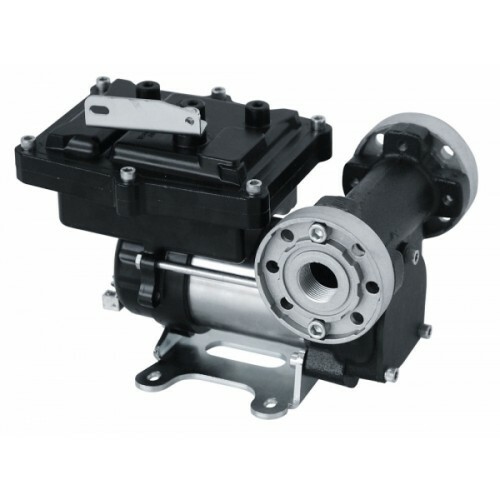 Voltage : 12V. 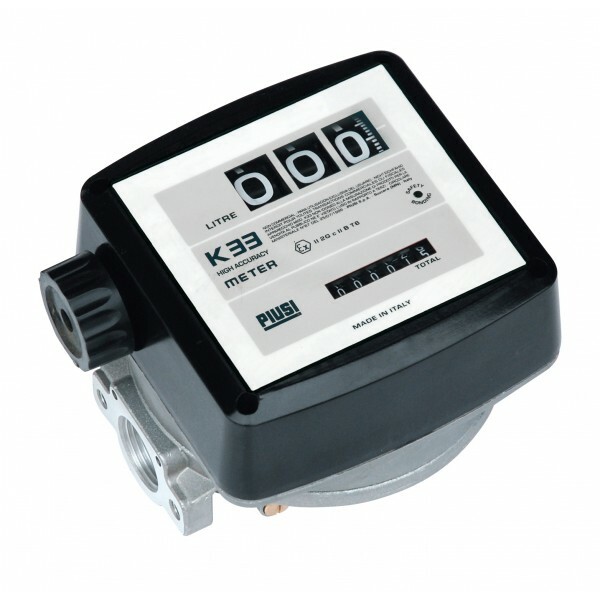 / 220 V.
ATEX/IECEx-certified transfer unit for explosive liquids (petrol, kerosene and diesel fuel) intended for non-commercial use. 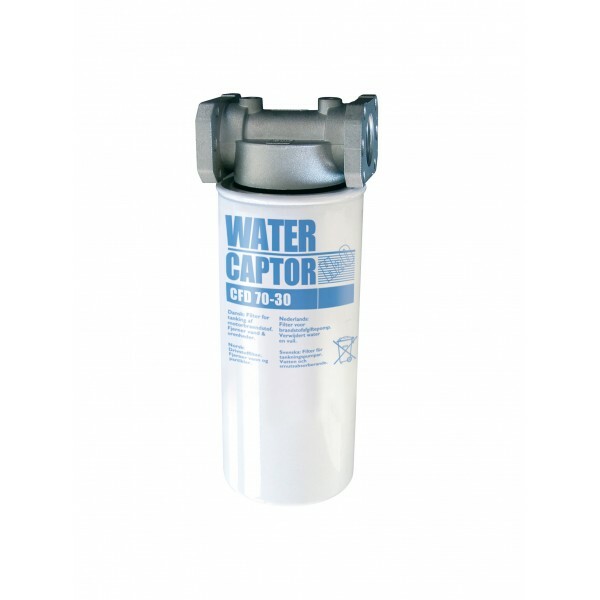 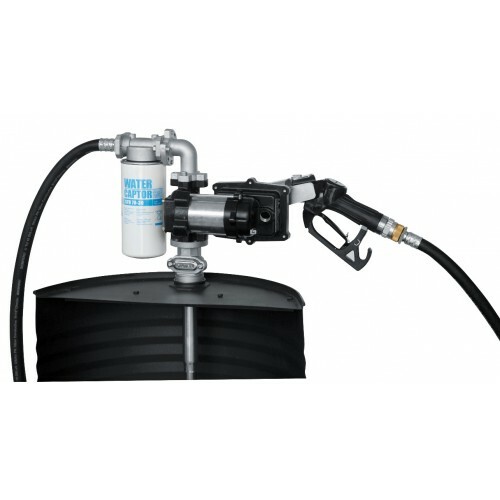 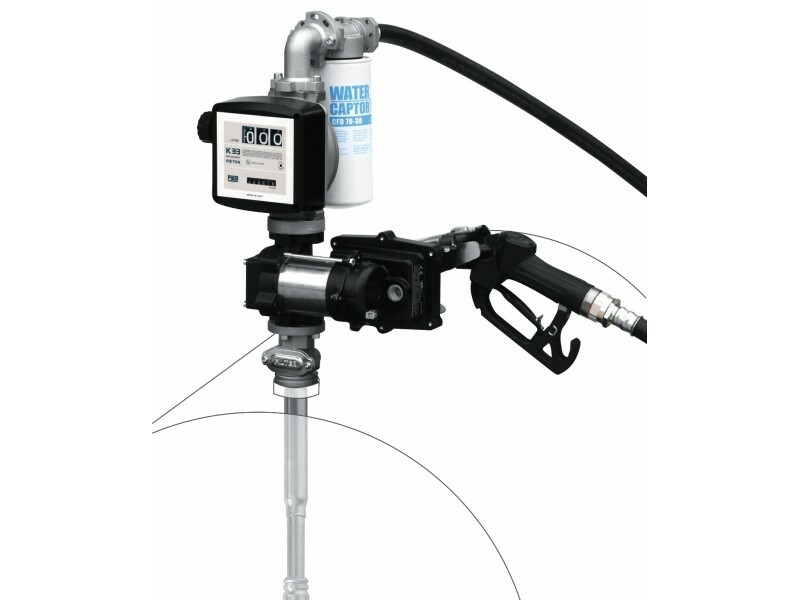 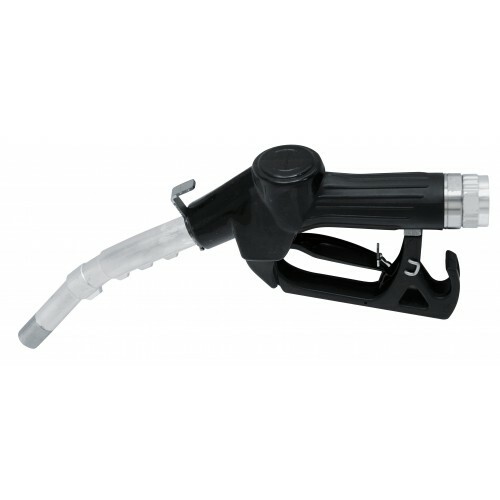 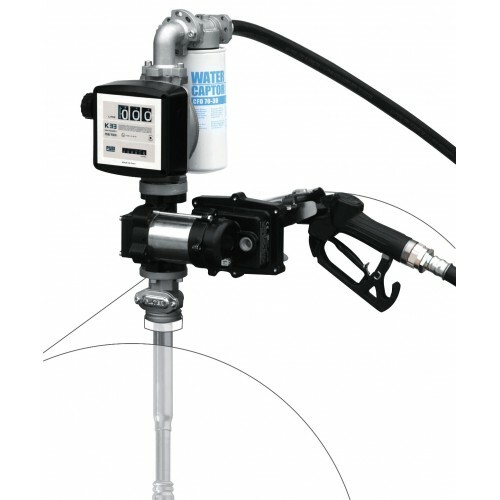 Easily connected to drums via a quick 2” coupling Fitted with a telescopic suction tube for direct connection to fuel drums and nozzle housing located above the drum, near the pump, for easy, clean use of the distributor.